It seems a little sassy for the car to flash up a “lane departure” light on the dashboard when I only drift slightly to the right or left. I am learning to pay more attention to my driving, which I am sure is the intent and certainly a good thing. A kinder beep might be in order for those of us who are trying to be proper drivers. That the car slows down on its own when I am approaching an obstacle at a higher speed than the car deems appropriate is a great feature I am sure, when I get used to it. I am seeing that though I have never been involved in a car accident for which I was granted the unenviable role of being responsible, I may be a more aggressive driver than I knew. The automatic braking system seems to be about a second or so ahead of me. It is startling at first, but I believe it is for my own safety and that of others that the car brakes on its own. I appreciate that my new car has a gadget on the side mirrors that helps with the blind spot experienced when backing out of a crowded parking lot. The beep alerts that a person or car is coming from either side as you back out of a parking spot with low visibility. The backup camera helps identify obstacles directly behind the car, but this additional feature expands the view. Again, startling at first to be rebuked by your car, but appreciated on reflection. I am reading the driver’s manual to figure out what all these beeps mean but the car often tells me herself. I heard a little beep when I was sitting at what had been a red light. I was lost in observing the new construction off to the right of the road. When I turned my head forward, the light on the dashboard said, “Vehicle ahead has moved.” It made me laugh. Where the car gets directly into my business is when it informs me that I need to wait for it to warm up in the morning before I head to work or wait in the parking lot at Big Bend Hospice before I head out for my next appointment. At the end of the day and these other times when I am ready to go, it cautions that I should wait until the blue light thermometer icon turns off. This wait is not nearly as long as it feels. I timed it to see. Depending on the length of time between driving the car it may be less than a minute, and at its greatest has only been three minutes. It feels like sitting at the traffic light at Dempsey Mayo and Mahan which I sometimes despair of ever turning green. But even that light is not so long in the great scheme of things. I am thinking this smart car has something to teach me about patience and the value of pausing before putting myself into gear. Maybe I can take the blue light thermometer icon as a reminder to myself to pause. As the car’s engine is warming, maybe I can “warm up” in my mind and spirit to whatever is next. 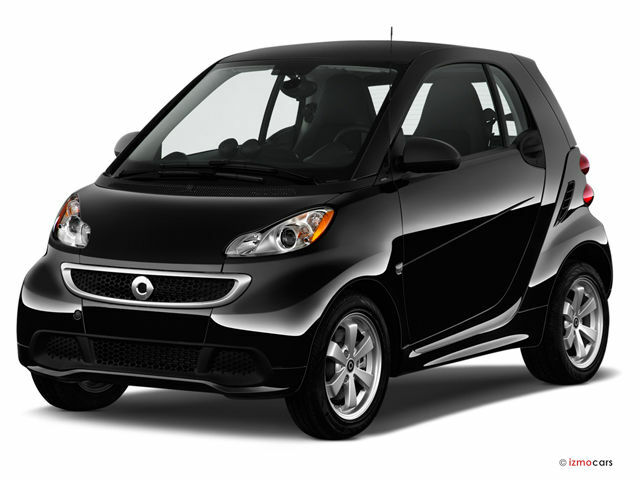 Smart cars may teach more than safe driving.